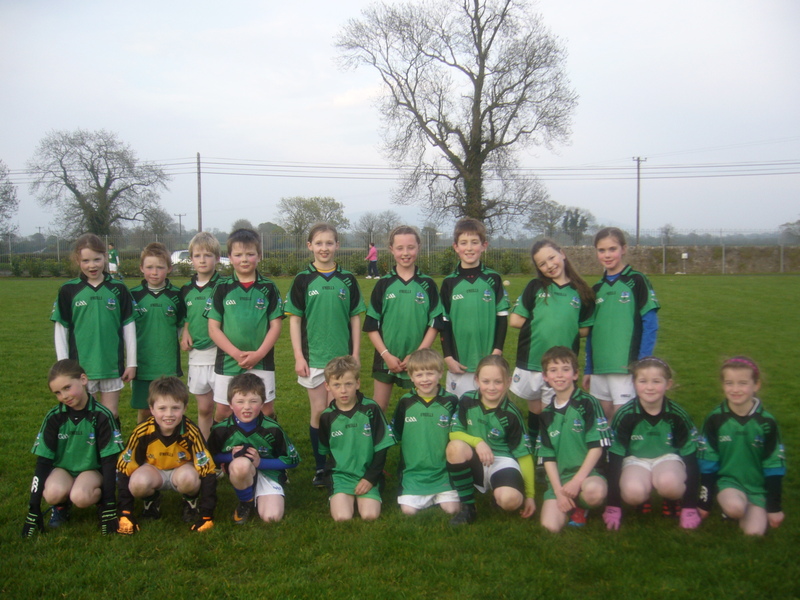 Clerihan Kellogs GAA Summer camp 2012 starts 23rd July 2012 at Clerihan Community Field. Cost €50 per child, €45 for the second child from the same family and €40 for the third and subsequent children from the same family. For online booking and information regarding Cul camps log on to http://www.kelloggsculcamps.gaa.ie/. 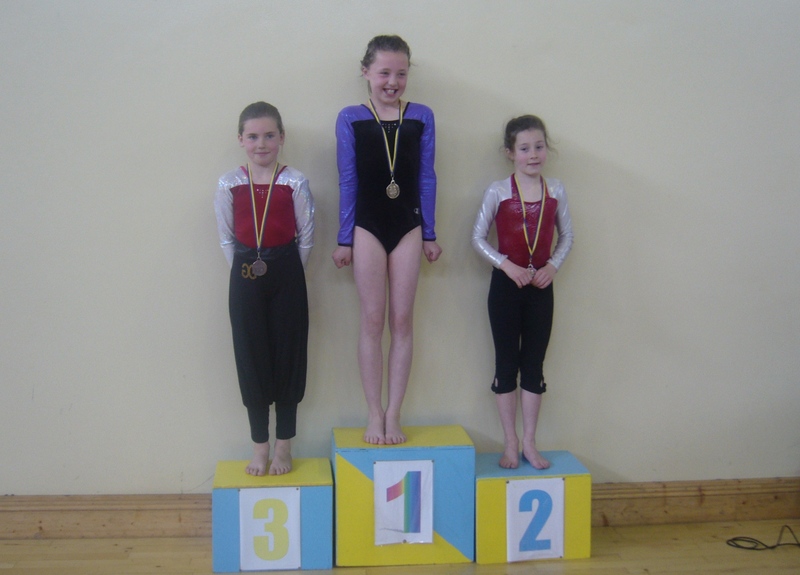 Save €5 per child when you register online, from 1st April 2012. 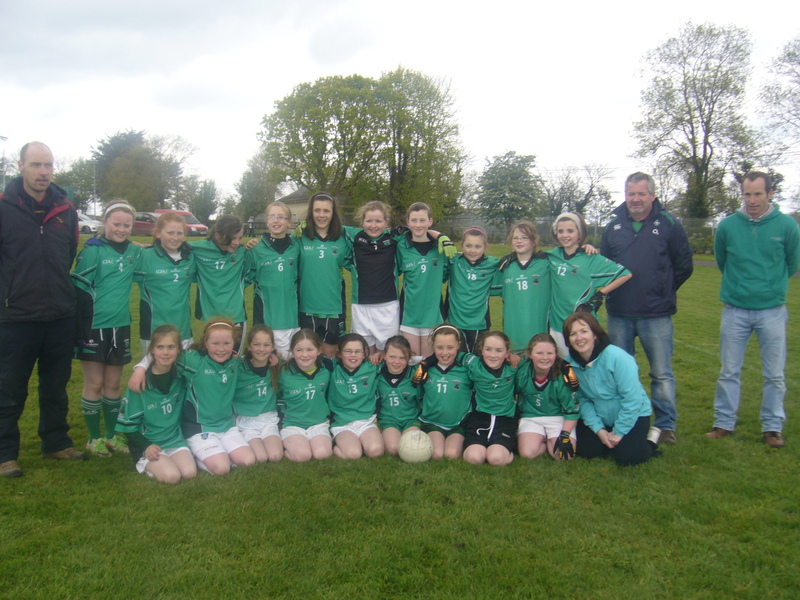 Well done to the girls who put in a Trojan effort to beat Mullinahone in the U11 county semi final on Thursday evening in Mullinahone and are now through to the county final. The final will be played in Semple Stadium on the 4th June. It would be great to get the whole of the village behind them for support and to cheer them on the day. They are a great bunch of girls who are really giving it 100% and really deserve to be county champions, so do your bit for and come and support us. 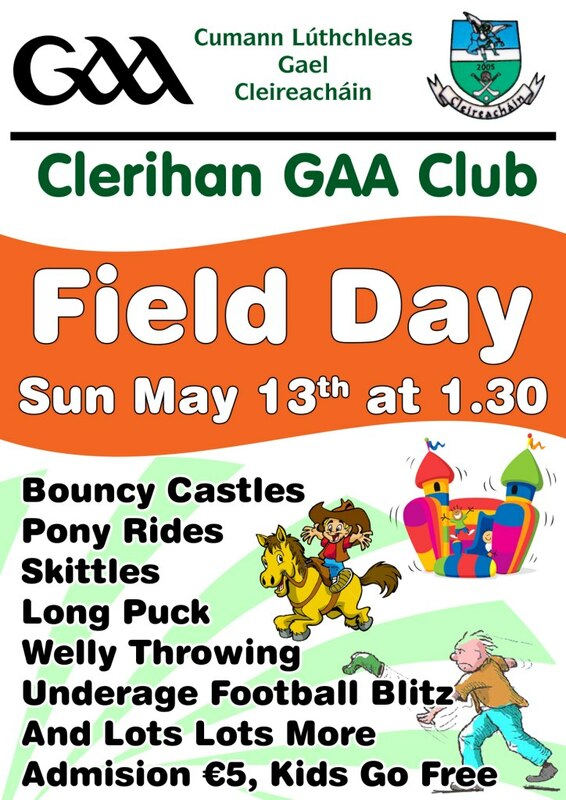 Clerihan Field Day today the 13th. Come along and enjoy the fun. 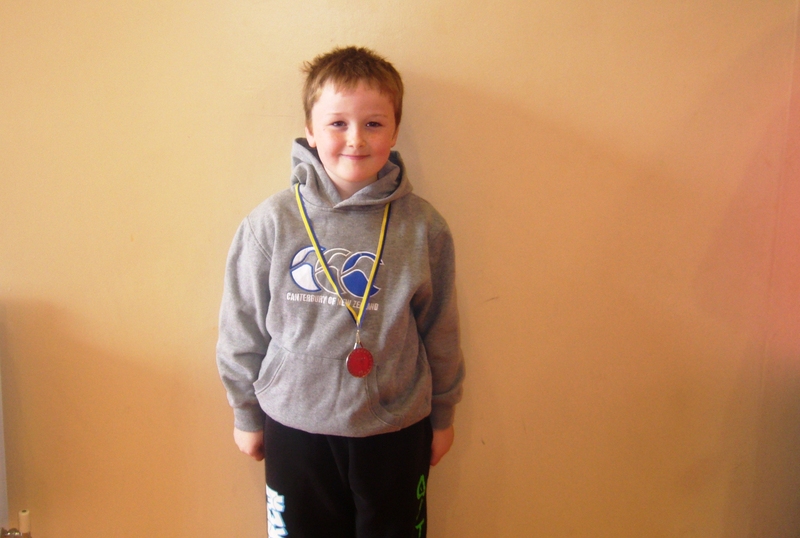 Some photos of recent participants and winners who represented Clerihan in the Community Games. More to follow. 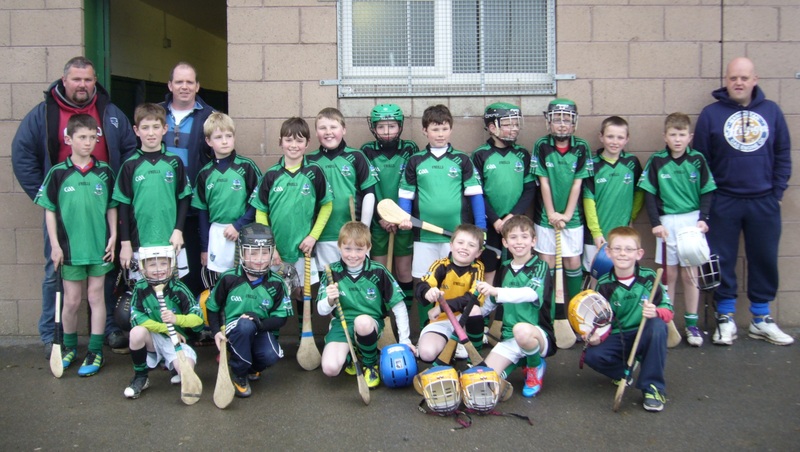 U12 football team who played an outstanding game against Fethard recently at home and won.